The launch of Musical Futures (The App) marks a major milestone. A large, active community of music educators, teachers, academics and young people using Musical Futures has grown over the years. This app has been developed for them, and with them, as a way to bottle all the ideas, resources and inspiration that form the Musical Futures teaching and learning approaches. 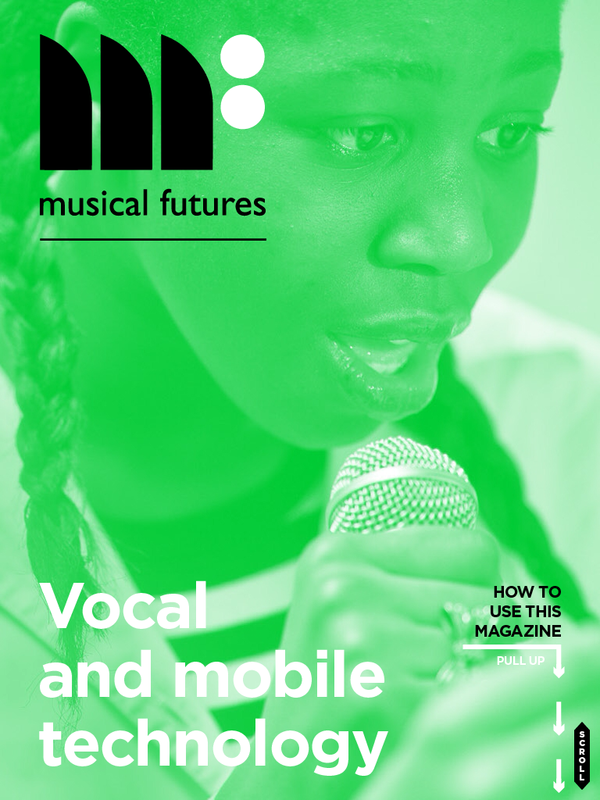 A free, magazine-style app for music educators, set to become a must-read guide with cutting edge technology and interactivity, will be launched on iOS on 23rd January at 6.30pm GMT by Musical Futures – a movement to reshape music education, driven by teachers for teachers. Musical Futures (The App) will be unveiled to 60 music educators at the Musical Futures Work Hard Play Hard conference in Brick Lane, London and you can join us in real time by bookmarking this page where video, photos and feedback will appear as it happens! The app will be available for Android in February. If you would like to be notified of the release date, please register HERE to receive an email as soon is it goes live.